Flax seed is very rich in soluble fiber, insoluble fiber, and edible oil. Flax seed oil is packed with healthy omega-3s, fatty acids that have been associated with healthier brains and hearts, better moods, decreased inflammation, and healthier skin and hair. 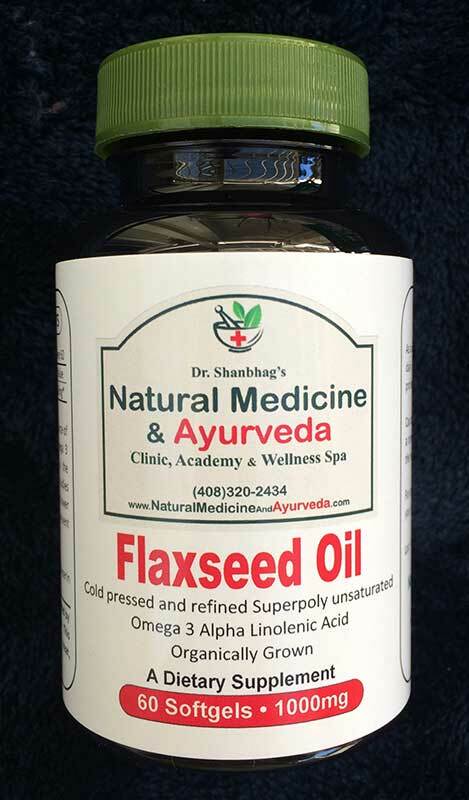 Due to the fall season’s cold and dry nature, it’s best to take Flax seed oil now to help pacify and ground the Vata dosha.